Whew! Friday is upon us and I find myself counting down the hours until the weekend starts! Last week, I was spoiled enough to meet a friends new baby, Henry. 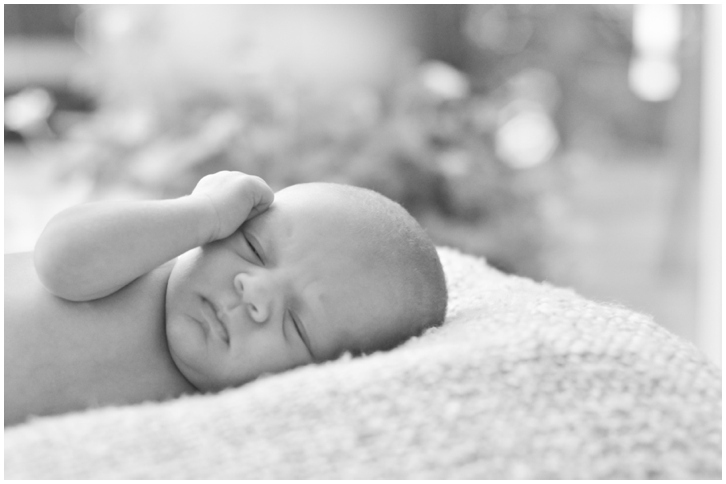 There is nothing like being able to capture those first few days of life.